This cookbook is for everybody! 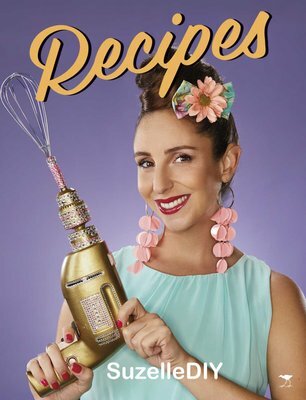 If you are a master chef or a mini chef, if you only know how to use the microwave or even if your meals always come out looking a little bit rustic, there’s something in this book for you. So pop on your aprons people! It’s time to use your own creativity and make some delicious kitchen magic happen. DIY? Because anybody can!